A good book for those considering buying a GPS. Soft cover. This continues to be the best-selling instructional for the wildly popular consumer GPS technology because it is also the most up-to-date of any text on the topic. The fourth edition covers improvements in GPS accuracy as a result of WAAS (Wide Area Augmentation System). Many new GPS receivers now accept corrective signals from this system of satellites and ground stations. WAAS is referred to in every section of the book describing accuracy. 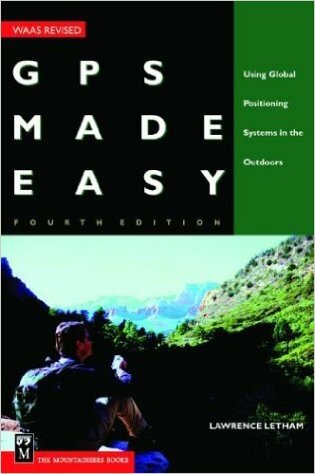 The updated title has a new chapter explaining how to download maps and computer software to a GPS receiver, including examples readers can follow.